Underwater Navigation For The Gold Sept. 15th! Home/News/Underwater Navigation For The Gold Sept. 15th! 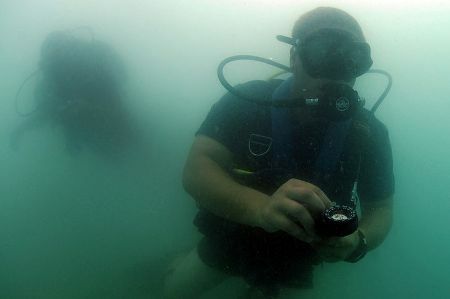 Underwater navigation can challenge the even the pros. Why not be the scuba diver everyone wants to follow! Why? Because you know where you are and where you’re going! The use of an underwater compass will not only assist in knowing where you are, but can help you get back to the boat safely! Learning these and observation skills can teach you to more accurately use your compass underwater. Improve your navigation skills at Pearl Lake on Saturday, September 15th, and have a chance to win big! Those divers that accept the challenge will use their navigation to find special colored clothespins. These clothespins correlate to poker cards. And those poker cards can bring you the cash! Read the rules and description below! before the event. (AIR WILL NOT BE DELIVERED BY TOUCAN DIVE). Participant will dive from point to point and collect a different clothes pin from each location, total of 5 different clothes pins. 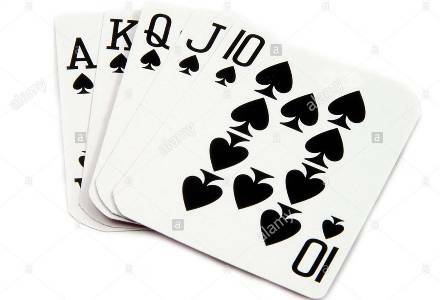 After the player completes the navigation of the course, they turn the clothes pins into the registration table at the Toucan Dive shelter, where they will pick 5 cards players hand. split between the winners). (Prize amounts will be based upon number of participants). Don’t miss out on the opportunity to go diving, practice your navigation, have fun, and win big!! !